Expanded Metal Material: Galvanized Sheet, Plain Steel Sheet, Aluminum Sheet, Stainless Steel Sheet, Nickel Sheet, PVC coat Expanded Metal. 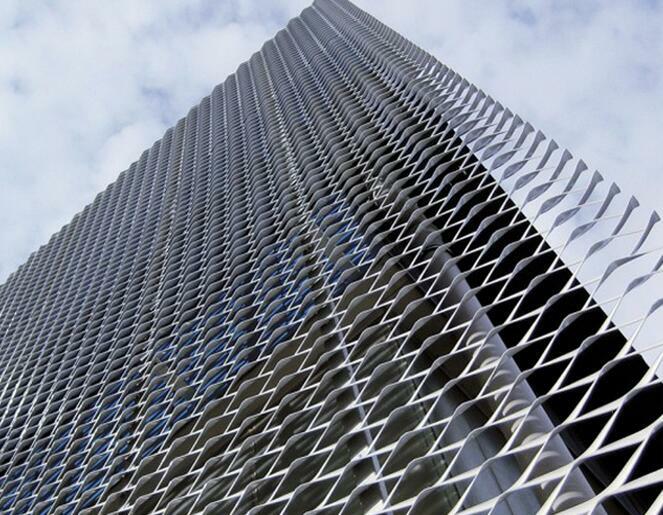 Expanded Metal Product Feature: Expanded metal has features of strong, beautiful appearance, and good ventilation etc. Colors can be applied on expanded metal. (3)Application of Expanded Metal: Expanded Metal is also named Expanded Mesh or Expanded Metal Mesh. 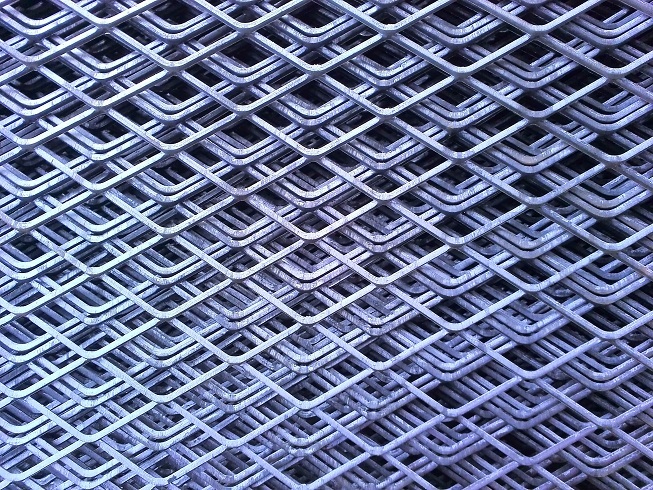 Expanded Metal is widely in industrial, building, household railway, highway, construction, grain, mechanical maintenance, and musical facilities. Looking for ideal Expanded Metal Mesh Material Manufacturer & supplier ? We have a wide selection at great prices to help you get creative. All the Expanded Metal Mesh Material is Introduced are quality guaranteed. We are China Origin Factory of Expanded Metal Mesh of Direct Selling. If you have any question, please feel free to contact us.